Ahead of today’s official Apple press conference during which the hardware manufacturer is expected to unveil their new range of iPhone devices. 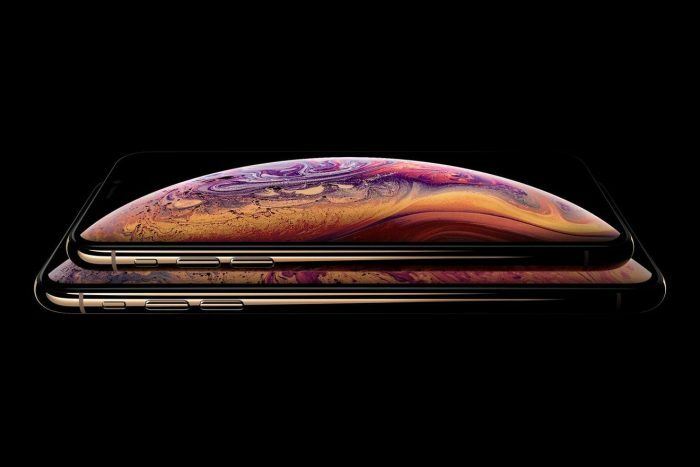 Information has been leaked from the official Apple website revealing the names of the new iPhone XS, XS Max and Xr models. 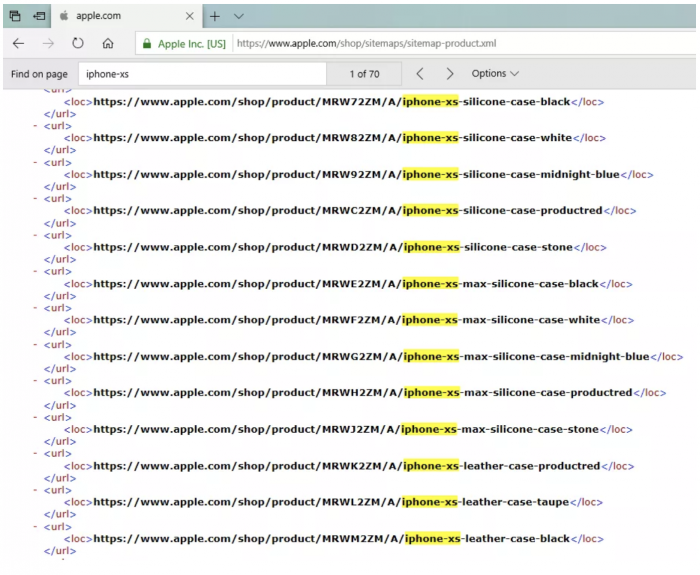 The leaked information was found in the site map for the Apple website and it’s thought that the iPhone Xr will be available in black, white, red, yellow, coral and blue, while the XS iPhone series will feature a new gold option, created by Apple. Later today Apple is also expected to announce a new Apple Watch and may even reveal details of new iPads, although Apple may hold back the iPad launch until October 2018 for an unveiled during another press event. Unfortunately no specifications for further details have been leaked by Apple at the current time but you can expect everything to be revealed later today. As soon as more details are officially announced by Apple will keep you up-to-date as always.